Dental crowns, also known as “caps,” preserve the functionality of damaged teeth. A dental crown may be used to protect a cracked tooth, repair usefulness of a tooth with too much decay or replace a pre-existing crown. The purpose of a dental crown is to provide protection and functionality back to a tooth that is in need. Dentists today have a variety of treatment options to repair damaged teeth. through which to restore teeth. Talk to your dentist about dental treatment options that best meet your needs. 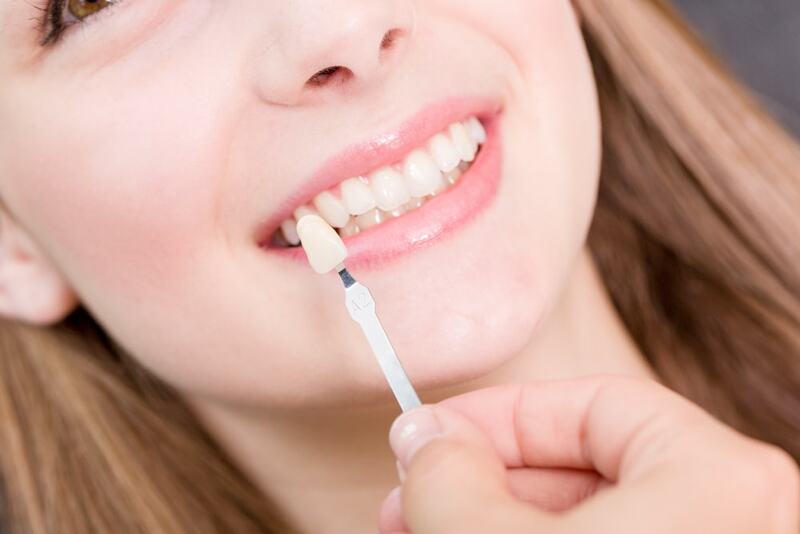 If tooth decay or damage is so extensive that veneers or dental bonding treatments aren’t the viable options, our dentists will consult with you about options such as dental crowns. Whether used to restore a broken tooth or to create a lifelike looking tooth replacement, crowns can be produced right in our office so your dental repair is done in one visit. Generally, we take impressions of your existing tooth (or teeth) to be used as a mold to manufacture a natural looking and functioning tooth. The molds ensure the new dental crown is the correct length, shape, and alignment to match up with your current teeth. Our dentist will consult with you about the process, procedure, and treatment required to complete the dental crown process. Your comfort and understanding are of utmost importance to us, along with giving you the best dental functionality possible.